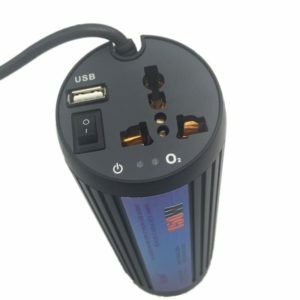 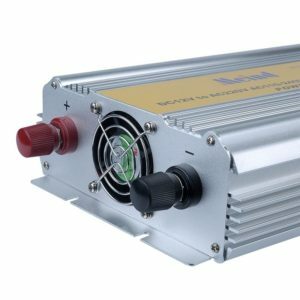 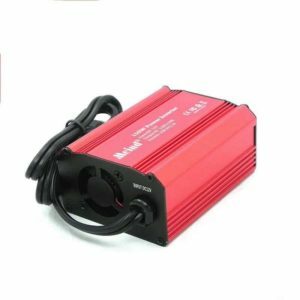 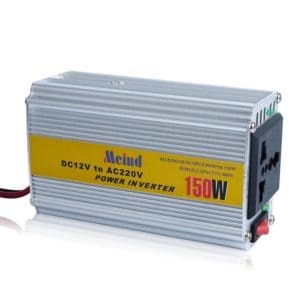 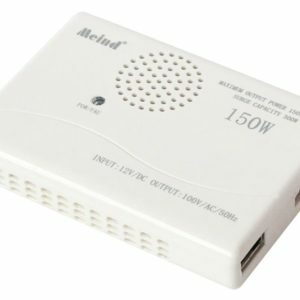 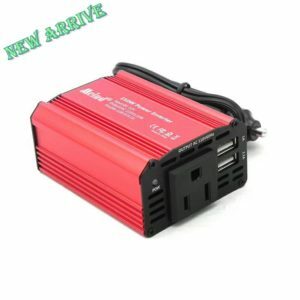 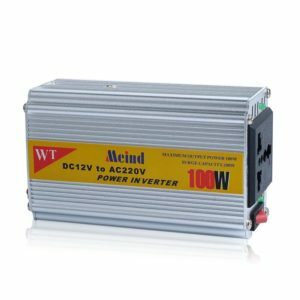 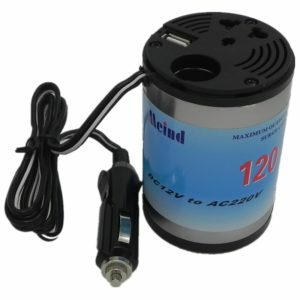 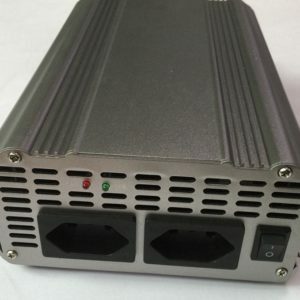 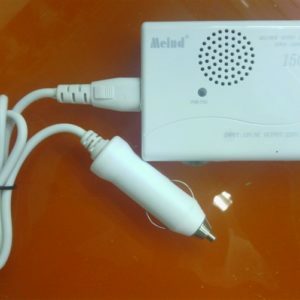 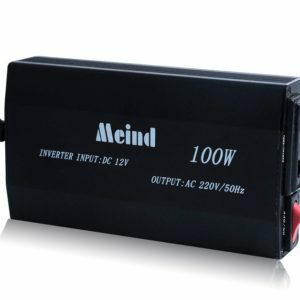 By connecting power inverter, electric devices and household appliances can be used outdoor or in the car where no main power. 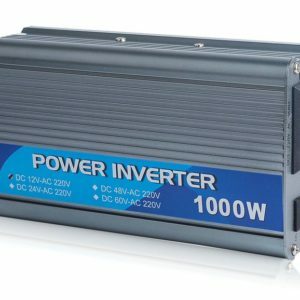 When choose a power inverter, please make sure about DC input votage from your battery (12V/24V), AC output voltage to your device(110V/220V), last but not least, total wattage of your devices. 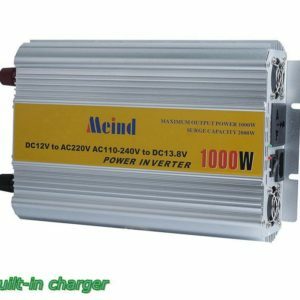 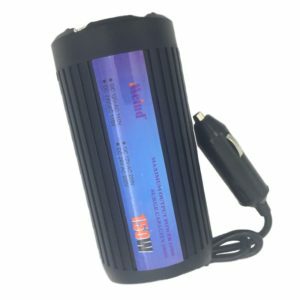 If you have a question about a power inverter, please don’t hesitate to contact us. 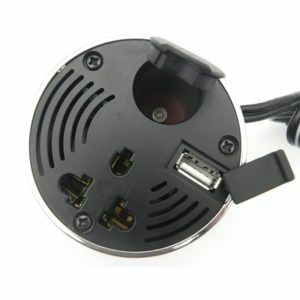 We will be more than glad to help you.